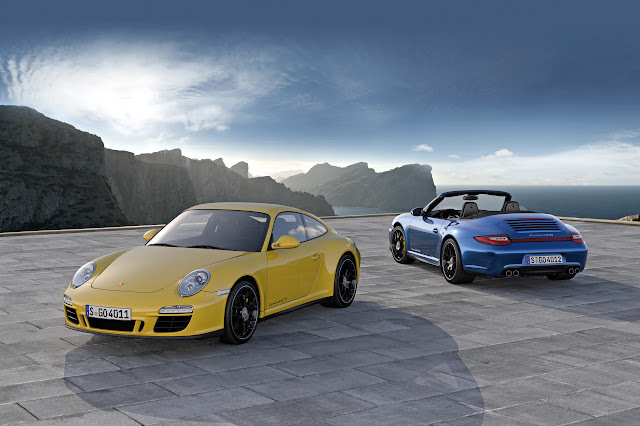 ATLANTA – May 12, 2011 – Building on the well-received 911 Carrera GTS with its extra power, visual panache and extensive extras for an attractive price, Porsche today announced the 911 Carrera 4 GTS. As an all-wheel-drive model, and when equipped with the proper tires, the Carrera 4 has proven more than competent for all seasons and all road conditions. The Carrera 4 GTS wraps an aggressive wide body around a long list of performance, comfort and cosmetic enhancements.